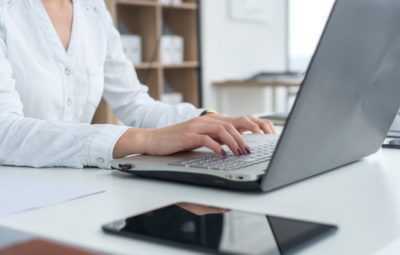 The web hosting is best business practice of providing space and bandwidth on a high- powered computer server that is connected. All the web hosting companies maintain large networks of high-powered web server computers in a physical location known as a data center. These servers are connected to a very fast, and generally redundant, internet connection. With these data centers you can have the benefits as primary and backup power, a fast connection to the Internet, and a security monitoring staff. The web hosting companies includes a share of disk space and bandwidth to a customer for their monthly plan. 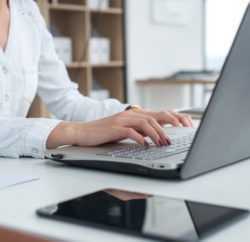 The customer can easily upload their files, folders to their personal space on the web server and the information is then viewable to anyone interested on the Internet. The web hosting companies are whole and sole responsible to take care of all the hardware, software, and other technical needs for you. There are various types of web hosting such as shared hosting, VPS hosting, reseller hosting, WordPress hosting, etc. 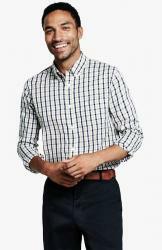 Each type of hosting is specially meant for different purpose. Shared web hosting is the most trending form of web hosting. 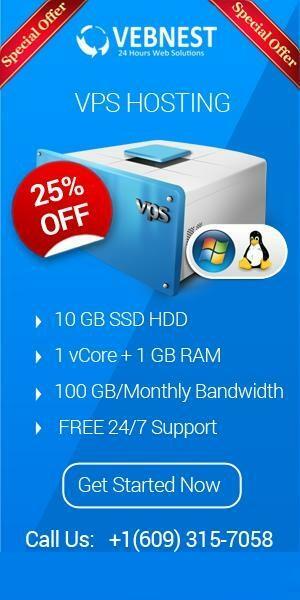 It is the best form of web hosting if you’re looking for a great price and you dont have much traffic on your website. There are plenty of options that you can have for web hosting but you need to choose the best one according to your business niche or website requirements. So choosing any web hosting provider is an important step in creating a website. The whole functioning of your website is totally depends on this choice only. From the plenty of web hosting companies in the market MilesWeb is the best in class web hosting provider that serves all types of web hosting services such as VPS hosting, shared hosting, reseller hosting, dedicated hosting, Windows hosting etc. At an affordable price point. 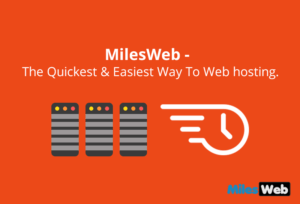 MilesWeb’s captivating web hosting plans are fully capable of supporting managing your websites in a way that will save your time and money. All the web hosting plans of MilesWeb are powered Amazon cloud platform (AWS). Apart from the all mentioned pointers you can easily install various apps through 1-click installer such as WordPress, Joomla, phpBB, PrestaShop, Drupal, OxWall, Dolphin PRO, CubeCart, MyBB, etc. Backup is like an insurance for your web hosting account. With this add-on you can easily Secure your website files, folders, databases & emails online at an affordable cost. You can easily buy static IP address exclusively for your website. The main purpose of dedicated IP is for SSL installation. SpamExperts will Protect your inbox from malware, spam and viruses and incoming email spam filter solution. For the complete website security SiteLock add-on is really beneficial. This tool provides statistics, diagnostics, and management of Google’s indexing of your website. It also includes sitemap submission and reporting of your website. If you’re looking for a powerful tool which can help monitor your website and statistics. Then MilesWeb allows you the Google analytics tool that will help you with its integration so you can discover your best referrals, keywords, top content and boost your traffic. 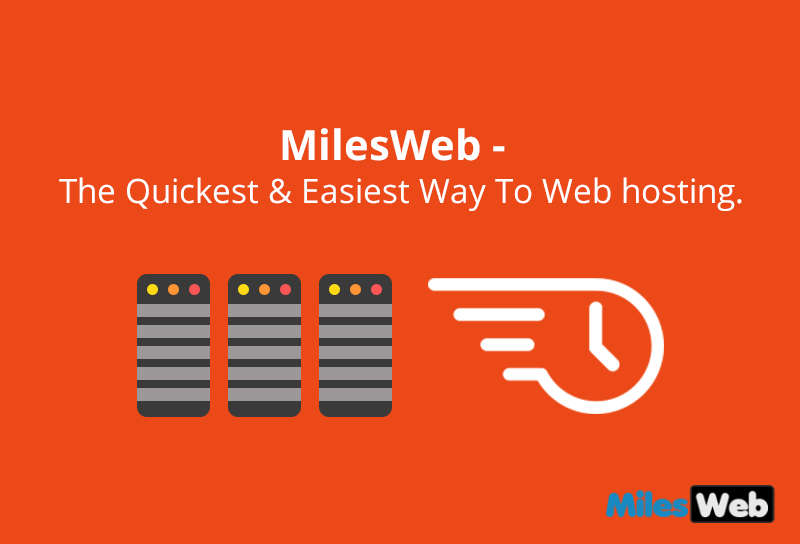 To purchase web hosting plan MilesWeb is the quickest and easiest way for the same to grow your business.